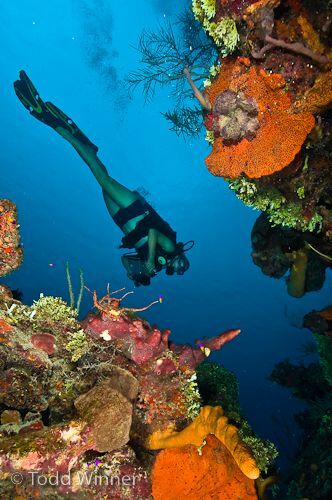 Belize offers typical good Caribbean diving, with big colorful sponges – tube fans and barrel sponges, combined with an excellent tropical rain forest, exotic birds and Mayan ruins. The reef in Belize is part of the coral reef that stretches from Cancun, Mexico to Honduras, and is the 2nd largest barrier reef in the world. Nurse Sharks – A lot of the dive shops will bring chum into the water to bring the nurse sharks around. These can be quite large (over 5 feet in length) but are very docile and much more interested in the frozen chum that the divemaster carries with him than you. Whale Sharks - April and May are good times for seeing a whale shark, they pass through the area called Gladden Spit, so you'll have to make a trip there to have a chance of seeing them. 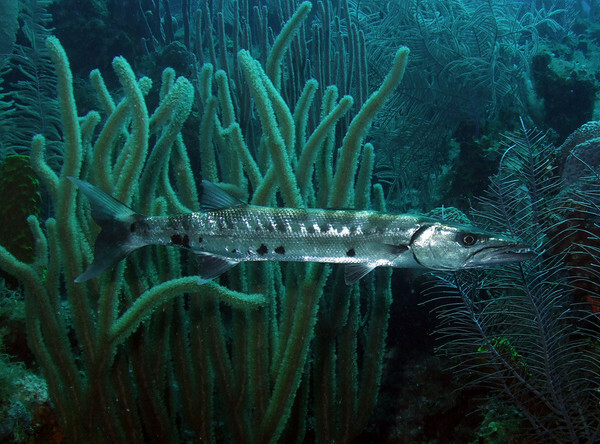 Great barracudas - you will usually see a few Great Barracudas. They often like to hang out under boats. 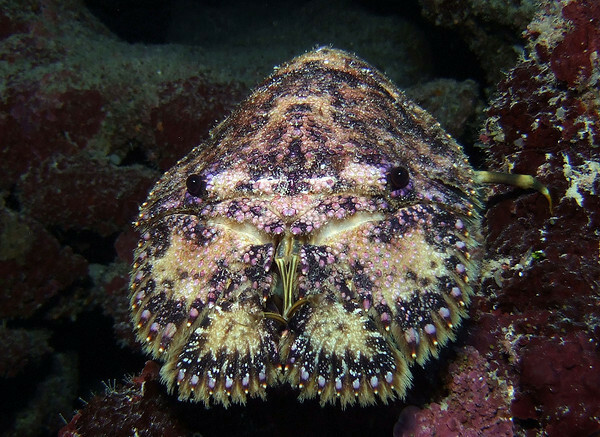 Slipper Lobsters – These are very unique creatures often found crawling on the reef. You will also see Turtles, Tarpon, schools of jacks, flamingo tongue cowrie, basket stars, and other Caribbean marine life. My friend watched another diver continuously be harassed by a remora on a safety stop - I guess the remora can try to attach itself to a diver, and it can hurt! 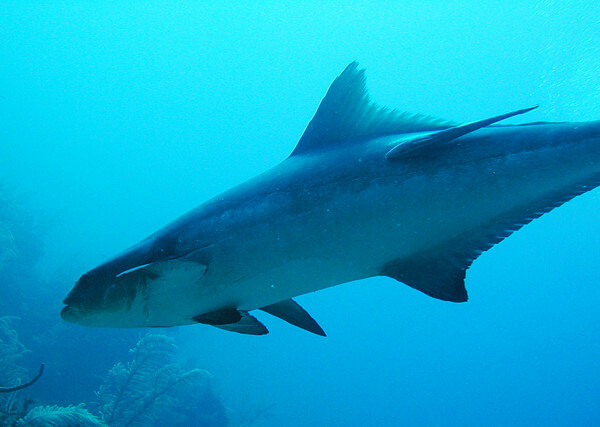 Great Barracuda. Photo by Todd Winner. 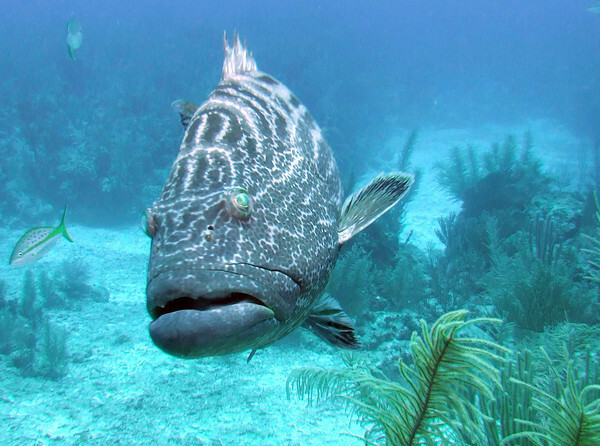 Most dives are typical, easy Caribbean diving - with deeper reefs at 80-100ft deep, and shallow reefs at 20-40ft deep. 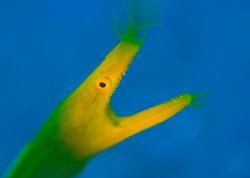 Unlike diving in Cozumel, there is very little drift diving, and very little shore diving. There's not much at the Blue Hole, other than a large blue hole. The hole is 400ft deep, and 1,000ft wide. It's mainly an experience dive (diving deep). It's quite a far ride on a boat, and many divers find it boring. Some people enjoy it simply because of the depth - 140ft, and they may be suffering from narcosis. The site is a large circle tube in the coral reef, and there is not much to see until 140ft. Because the tube is 1,000ft wide, you don't realize you are in a tube, you just follow a wall down. At 140ft depth, there are some undercuts, stalagmites, and a few fish. When you first arrive at the blue hole by boat, you aren’t even aware that you are at the site. From the air, the blue hole looks like it is surrounded by a horseshoe shaped land mass. The mass is there – it’s just under a few feet of water so it isn’t as visible from the boat. After you hit a sandy ledge at about 40ft you slide off into darkness where you can admire giant stalactites hanging under the ledge. In the hole you will hit a thermocline, dropping temperatures to around 75-77 degrees but the change is so sudden that it will feel much colder. The two wall dives that follow the 2.5 hour trip to the Blue Hole really make the trip worthwhile. The Blue Hole is in the middle of an area called Lighthouse Reef Atoll. . We dove at Half Moon Wall, a large wall dive covered in giant sponges. After the dive at Half Moon Wall, we had lunch at one of the most beautiful places on earth – Half Moon Caye. When you think of paradise on earth, this spot is it. A small tropical island, this is home to many bird species, including the redfooted booby birds. Even if you are not a bird watcher, you’ll love the white sandy beaches and warm shallow water surrounding the Caye. There is even opportunity for some great snorkeling right near the dock where the boats park. We dove with Amigos Del Mar out to the site. The crew works really hard to change out tanks, point out marine life and provide fresh fruit, sandwiches and other snacks in between dives. This is one of the better, if not the best dive sites / dive areas in Belize. Turneffe Atoll is a large offshore atoll reef, with a wide variety of dive sites. 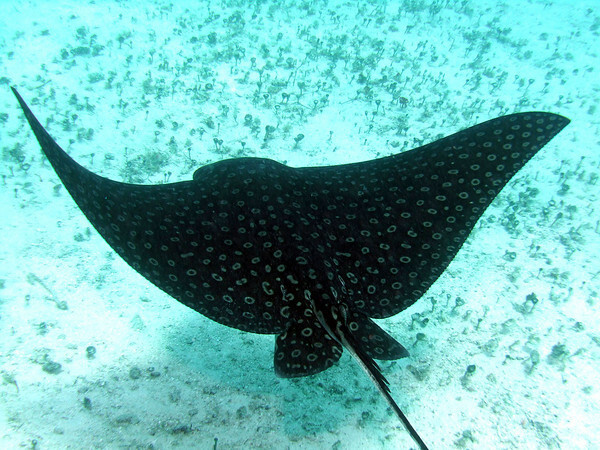 The white-spotted toadfish, eagle rays, tarpon, green morays, groupers, nurse sharks, jacks, snappers, and reef sharks can all be seen here if you are lucky enough. It was at the Tarpoon Wall on Turneffe Atoll that one of the author's saw the spotted drumfish and flamingo tongue cowries. One friend of mine said "Turneffe was amazing. Insane vis and lots of big fish." 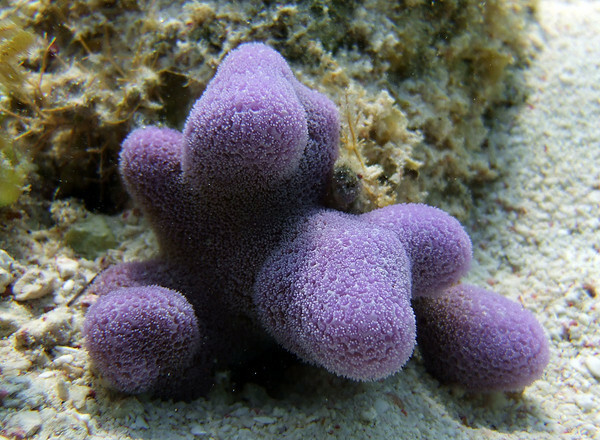 The Elbow is one of the best dive sites at Turneffe Atoll. 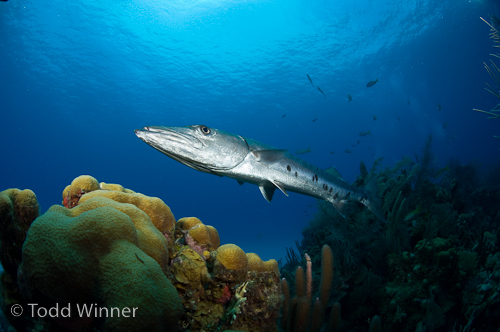 Hol Chan is Belize’s first and oldest marine reserve. There are four zones to the reserve, comprising of the The Reef, The Mangroves, Shark Ray Alley and The Seagrass Beds. The Reef is a great site for night diving. You’ll see plenty of string rays, spotted lobster, sleeping parrot fish, hermit crabs and tons of moray eels out hunting. 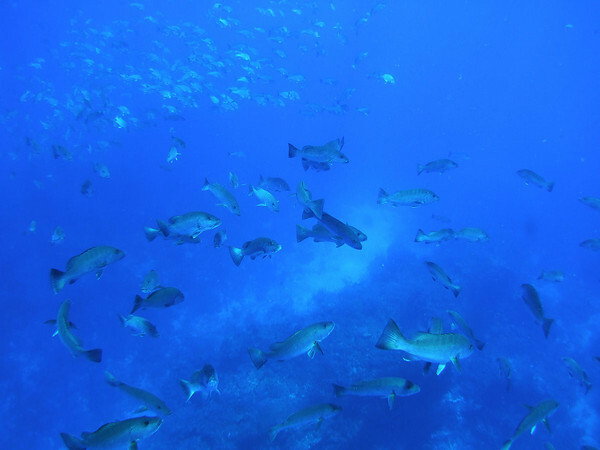 In Shark Ray Alley you will come across the large nurse sharks as well as groupers. 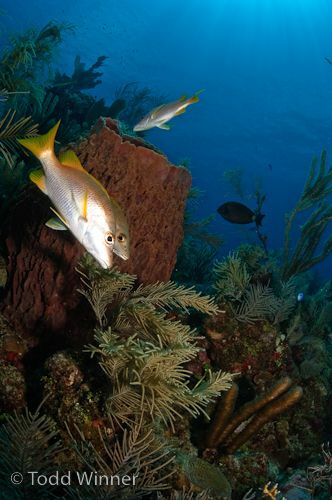 Because of a fringing reef, Belize offers snorkeling but almost no shore diving. If anyone knows of there you can do good shore diving, let me know. Belize has a good mix of macro of wide-angle. 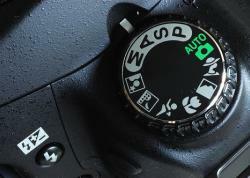 Most diving is easy reef diving, and night dives are also offered. Some cities offer direct flights to Belize city or you can fly through Houston or Dallas to Belize City. If you love small island life, I recommend staying on the island of Ambergris Caye. A "Caye" is an island of coral sand. Once at Belize city, you can either take a small propeller plane to Ambergris or go by boat. The boat ride is over an hour long and the small prop plane takes 15 minutes and is quite a ride. I definitely recommend the plane for both the speed and the unique opportunity to see the reef from above. Ambergris Caye sits right on the edge of some of the most beautiful dive sites in Belize, including Hol Chan Marine Reserve and Shark Ray Alley. The road is not very suitable for cars, so most people use the water taxis to get from downtown Ambergris Caye to their resorts . You can rent bikes and easily bike around mot of the island but you should bring water and sun block since you can go long stretches without seeing a restaurant or grocery store. San Pedro and Costa Maya are both on the island of Ambergris Caye. Another friend of mine who dove in Belize commented "If doing again, I would split my time between San Pedro and Costa Maya. By the way, There is no night life at Costa Maya. There may be a little in San Pedro but its still a quiet town. Costa Maya resort which is about 6 mi outside of San Pedro has a dive operation onsite. 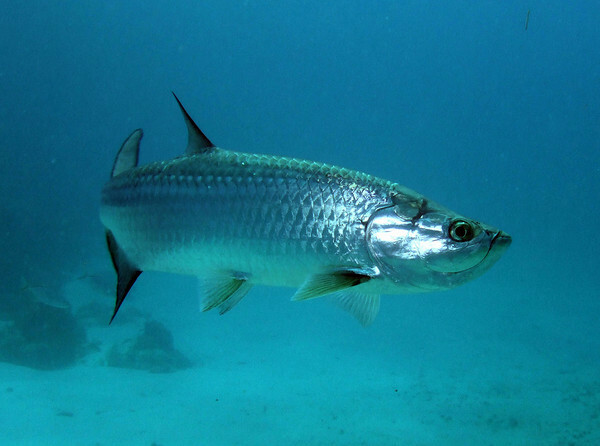 Most dive sites are only a 10 min boat ride from the resort"
Belize is pretty diveable all year round, although Nov – April is considered to be the dry season – I’d go in April or May if I had my choice of any month for the best all-around conditions. High 70’s December to April, low 80’s May to November. In Belize you can stay at a land-based resort, or take a liveaboard. The reef covers a large area so liveaboards will cover a wider range of dive sites. Submitted by BessyjepTiest (not verified) on Fri, 2012-02-03 11:54.
hello, Are you looking for [url=http://www.ledlight-china.com]LED lamps[/url]? We are LED light exporter. We make large quantity of LED light for several years.The products have T8 LED tube light, LED bulb light,LED table light, LED flashlight, Spotlight LED, LED down light. All these LED lamps are wholesaled at very good rate. Submitted by Nautical JimBob (not verified) on Mon, 2012-01-16 18:09.
snorklers really want to know. Submitted by FrostyFins on Sun, 2012-02-26 18:44. My wife and I dove with Avadon Divers in Placencia(10 min taxi from Sunsail). They are a first class outfit, give Anne-Marie a call she will look after you. If the moon phase is right you may get lucky with a whale shark dive. Submitted by Mim (not verified) on Mon, 2011-01-03 22:31. Submitted by Mel Moncrieff (not verified) on Sat, 2010-03-27 20:20. Great info Scott--thanks. I'm planning a trip here this June if I can find a dive buddy to go with. Submitted by scottg on Mon, 2010-03-29 00:34.